LoRa connectivity not included. Contact us for connectivity options in your region. GPS, Long battery life. Contact us for latest updates and connectivity in your region. 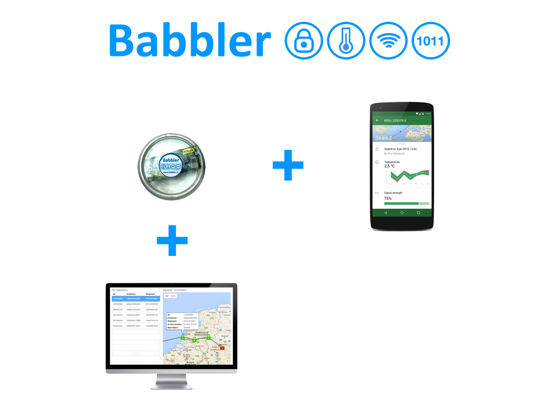 The above products are for evaluation-purposes only and include 1 year use of the Babbler App and Dashboard. 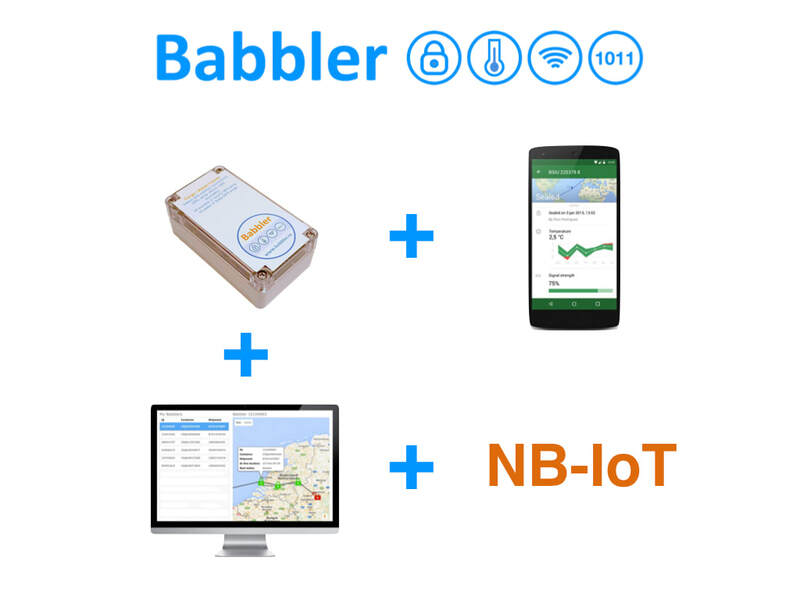 ​Need more information before ordering Babbler? Contact us..